The new 2017 Jaguar F-Pace is now for sale at Jaguar Colorado Springs! 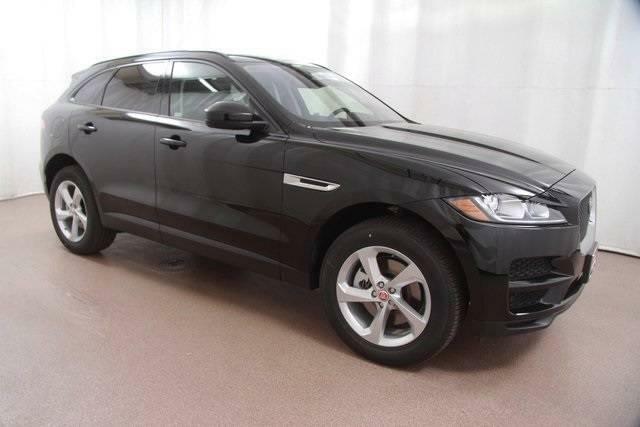 This sporty performance SUV combines the DNA of Jaguar with practicality and space for more passengers than one of our luxury cars. The Jaguar F-Pace comes in 5 different trim levels ranging from the base model F-Pace (MSRP $42,065) to the F-Pace S (MSRP $59,775). 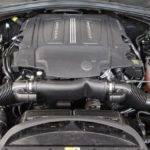 There are some great engines options available depending on which trim level you choose. These include the 2.0L, 2.0L diesel, and a 3.0L V6 supercharged engine. Each of these engines is paired with an efficient 8-speed automatic transmission. They also feature JaguarDrive Control® which allows for the driver to choose between drive modes such as Eco, Dynamic, and even Snow mode. There are many standard and optional advanced technologies available depending upon the trim level. Many of the features are related to entertainment, comfort, and safety. These features include panoramic sun roof, InControl® Touch Pro, head-up display, Activity Key and gesture tailgate. Safety innovations such as lane keep assist, traffic sign recognition, blind spot monitor, and many more will help create a safer drive. Jaguar Colorado Springs has several of the 2017 Jaguar F-Pace for you to choose from. Stop into Jaguar Colorado Springs today to take a test drive! Test out the many standard and available features. Then choose the one that will be perfect for your daily commute or next road trip.